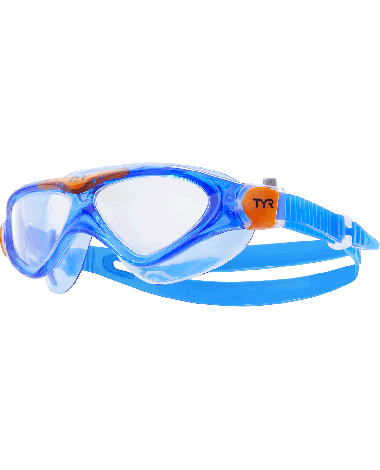 Enjoy a day in the water with the TYR Rogue Youth Swim Mask. 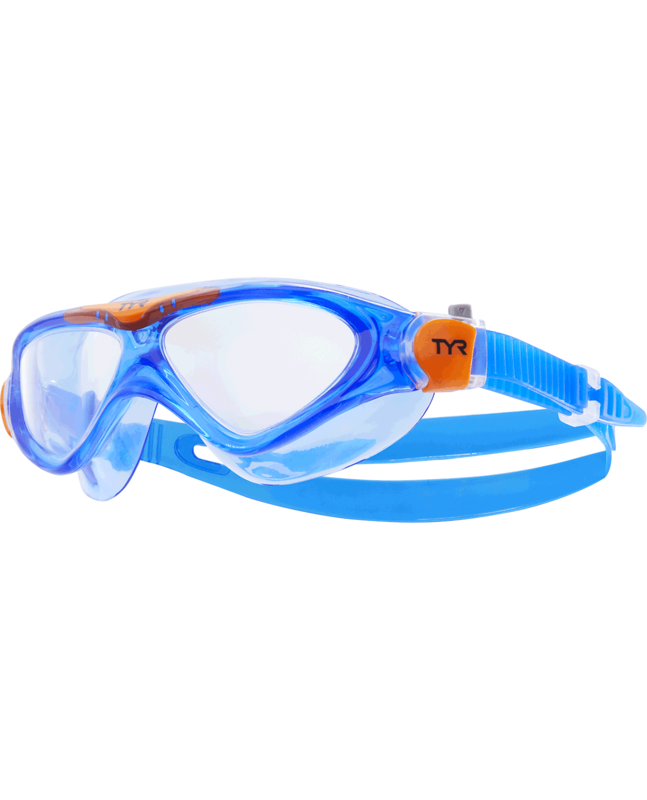 Constructed to include hypoallergenic, silicone gaskets and speed adjustment technology, the LGRSMKD is an ideal choice for young, recreational swimmers. 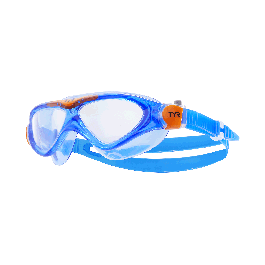 With a low profile design and innovative anti-fog coating, the Rogue Swim Mask promises incredible clarity and comfort during every wear.